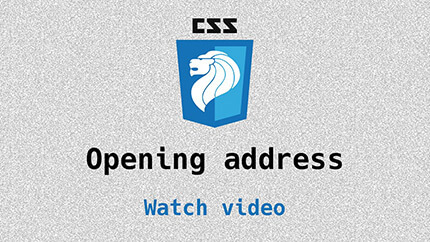 The very first Talk.CSS! Because this event and this entire group was slapped together so spontaneously (check out the origin story here), we were tacked onto the tail-end of the festivities for DevFestAsia 2015. We weren’t sure how many people would show up, but thankfully, show up they did, filling up Hackerspace.SG. A big shout out to Chris’s wife, who provided us three huge bowls of popcorn for the evening. 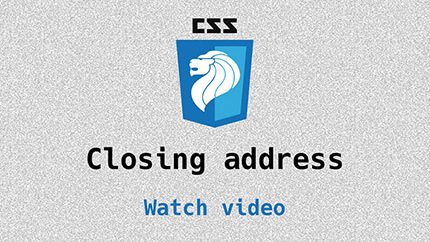 Chris kicks things off by introducing Talk.CSS to the world. 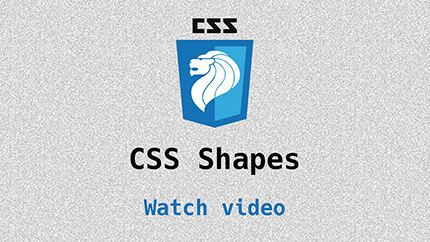 Hui Jing talks about CSS shapes and why you should be excited about them. 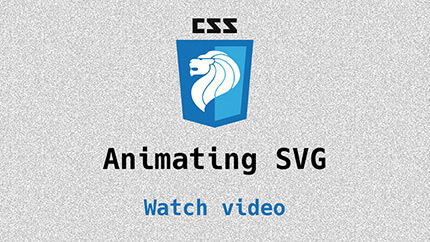 Zell presents an abridged version of his CSSConf.Asia talk on animating SVG. 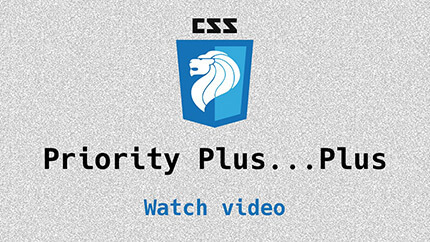 Chris shows us a better way to do responsive navigation menus with the priority plus concept. A wrap-up of the evening's event, where we thank all who showed up, and hint for them to please show up at the next one.